The following is an email I circulated around my Humanities class in the Graduate Diploma of Education (Secondary). It's been a very long time between blog posts and this course and a new baby is why. 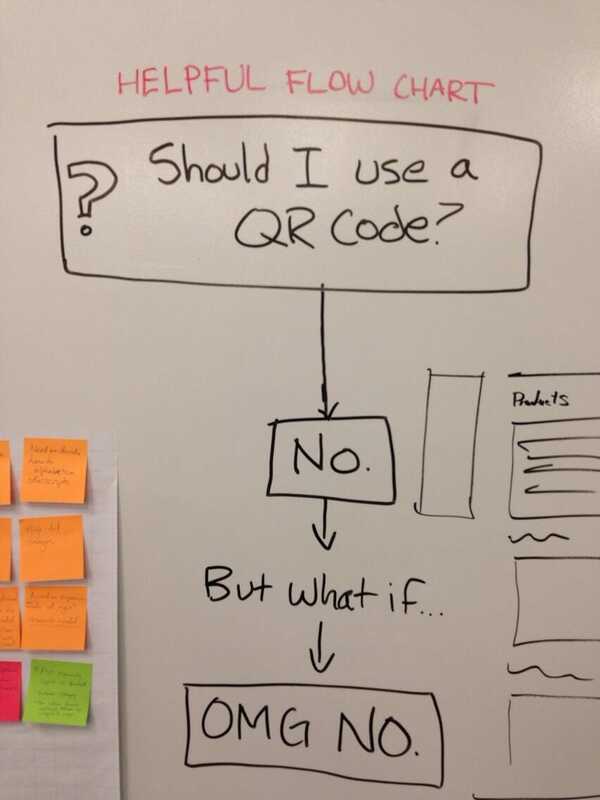 I wrote this email in response to a class in which the benefits of technology in education were massively overstated; QR codes for goodness sake, as if the insertion of a technological hurdle makes for investigative learning. As humanities teachers we should be aware that technology has underpinned huge social changes - the telescope, the printing press etc. These changes have not just been in terms of what is produceable - ie. the printed book - but in how they are produced, in the structure of work. Technology - the tools we use to do our jobs - will always shape our jobs and shape the economy around our jobs. Technology shapes how teaching (and optimistically education) is produced by teachers. Increasingly our schools in Australia are reliant on technological products which have only one producer and lock schools into propriety systems. This is called vendor lock-in. Unlike an I-pad, a pencil is made by a million different companies and is usable with paper made by a million other different companies. There is very little (intrinsic) vendor lock in with pencil and paper. The high rate of vendor-lock in our schools and wider society by tech companies is a direct consequence of a deliberate business model in which consumers or end users are the ultimate product. We are encouraged to see ourselves as masters of our environment and "creatives" but our work is saved in a format we can't understand and only retrievable with our owners continued support. We are no longer sold to like some historical free agency walking past a hypothetical shop front. We are obtained. The impact this has on our teaching is profound and subtle. Once upon a time an art course required students to gain a deep knowledge of their tools - where was pigment both currently and historically obtained, how was paint mixed. We can still benefit from this kind of history (as this piece on chalk shows) But without it we are only questionably in any kind of control of our art - or other disciplines. The tech company business model discourages a deep appreciation of their tools.They want us drunk on the manufactured fantasy that we are all maestros and geniuses the moment we open their program. Somehow the universality of their product only enhances our uniqueness! How convenient? Surely a program exists that will make us amazing and unique and interesting teachers too. Let us shop for it. It's harder to sustain that giddy thinking looking at the innards of your devices with confusion so they tend to focus us on the screen and the pretty colours. The fantasy is also ruptured by any awareness that these new tools are produced in ways that contradict their supposed purpose- they are produced in ways that look like an extreme version of the sort of teaching they are supposed to banish. Below is a benign (and possibly sanitised) demonstration of the process of making I-pads; I'm not trying to turn anyone's guts with images of terrible working conditions. This is approved imagery. Yet still what are the educational philosophies involved in these tasks? Constructivism? Humanism? If forcing a class of Australian high school students to watch this video for its full 7 mins would be terrible teaching, what kind of teaching relies on people of a similar age to make these products all day? Is that an unfair question? Does it matter that unlike pen and paper many of these ICT educational tools have no local or ethical producers? I don't think you can use products made by slaves to meaningfully teach about the ethics of slavery. This may not be anything as extreme as that example, but surely as humanities teachers we can't ignore our tools means of production; their history. In the context of these questions why is the use of Information and Communication Technologies one of the key aspects not only of our national curriculum but of the rubrics for our own courses' assessments? How is it that other criteria like addressing diverse learning styles fails to make it onto rubrics? And why is ICT simply using (consuming) technological products - not necessarily understanding or critiquing them? The answer is not no tech. Slate and chalk is a form of technology. Shoes and books are too. We are tool using creatures. The point is to make technology transparent, to engage critically with it, conscious that we are the generation that was sold the fantasy of purchasable creativity boosters. We need to slap ourselves out of that. Then we can dig deeper, pull our technology apart, meet their makers (not just their marketers) to ultimately encourage a relationship with our tools that isn't wittingly naive.